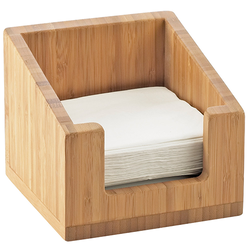 Offering you a complete choice of products which include napkin holders and marble napkin holder. 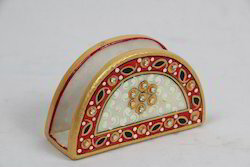 With the active support of our team of experts, we are engaged in offering a huge assortment of Napkin Holders. 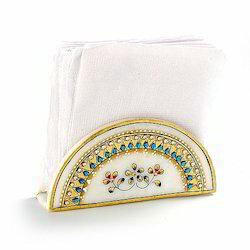 These napkin holders are available in varied designs, colors, sizes and styles. Our products are made using metal, wood and other raw materials and are used to decorate the dinning space. These are offered in designs and sizes as per the needs of our clients..These are used for keeping napkins. These can be used in Hotels. Specialized manufacturer of marble napkin holder. We also offer marble handicraft products. It is basically used at dining table. Looking for Napkin Holders ?